It’s amazing the things you can get done when you’re supposed to be focusing on something else. 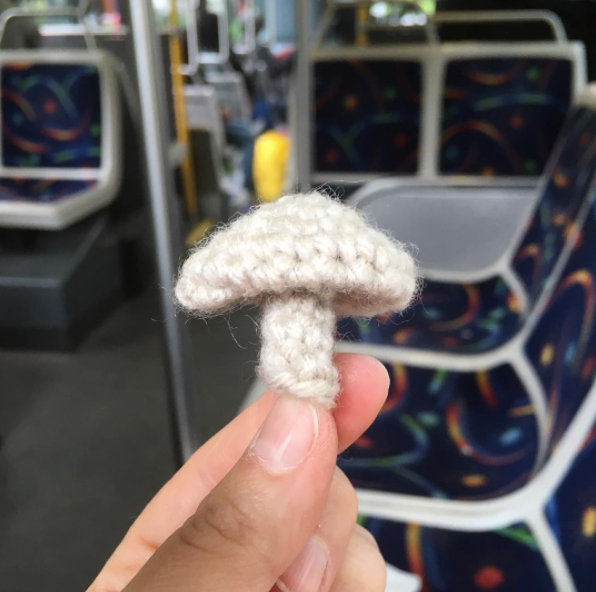 Yesterday, as I was riding the bus back from a disappointing yarn shopping adventure, I found a lost crochet hook at the bottom of my purse and on a whim whipped up a little mushroom to pass the time. 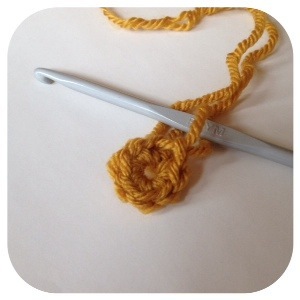 I wrote out the crocheted Mushroom Pattern to share with you! 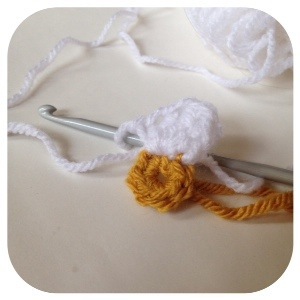 So now you can avoid your responsibilities by making little fungi too! Enjoy! 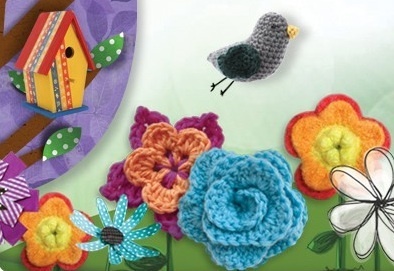 Now that the snow has FINALLY melted it’s time to get cracking on some bright and cheerful spring crafts! 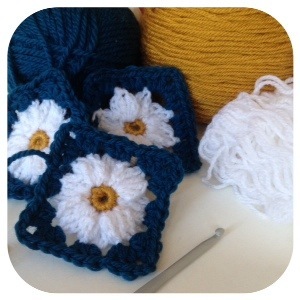 Here is a tutorial for a delightful daisy square! •3 balls of sport weight yarn. I chose a ball of turquoise Patons Classic Wool, a ball of gold Patons Canadiana and a ball of white Patons Astra yarn. 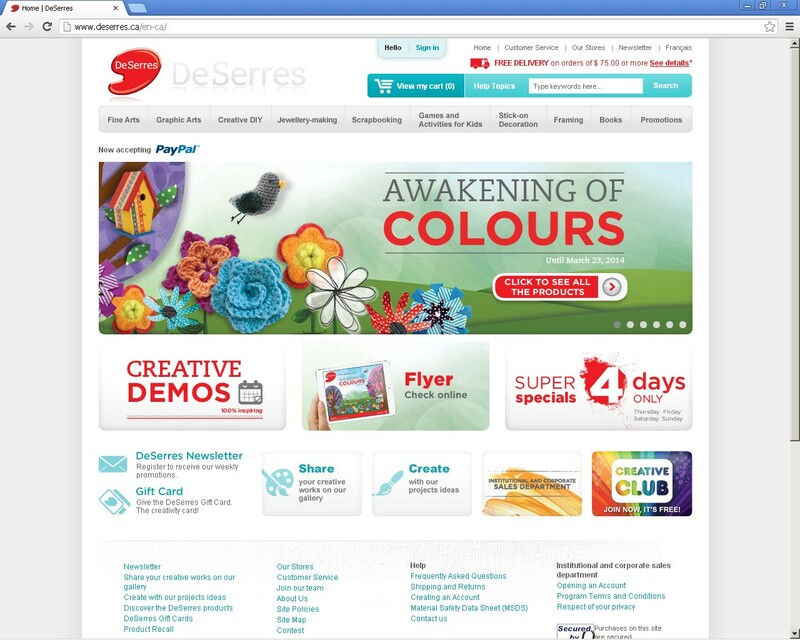 The colours and the type of yarn are up to you depending on your desired project. I just chose what I had lying around within arms reach. 1) Ch 4, join to form ring. 8 dc in space. This is the center of your daisy. 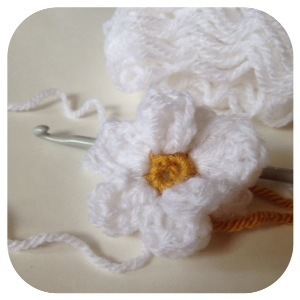 2) Change colours, (sc, dc, 3 tc, dc, sc) in each stitch to form 8 petals. 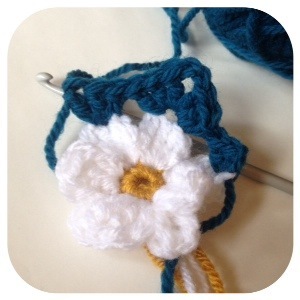 3) Ss in each stitch along side of first petal until you reach the top center of the petal or middle tc space. 4) Change color. Ch2, 2dc in middle tc space. *3dc, ch2, 3dc in middle tc of next petal, 3dc in middle of next petal, repeat from * until end, join with ss to top of ch2. Weave in ends. 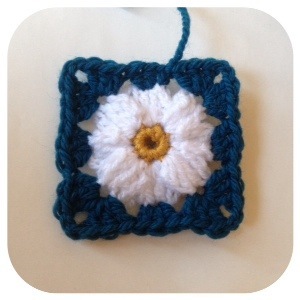 Granny squares are great. They are the perfect on-the-go project. You can crochet them one at a time, throw them in your purse and assemble them later into pretty much anything that you want. 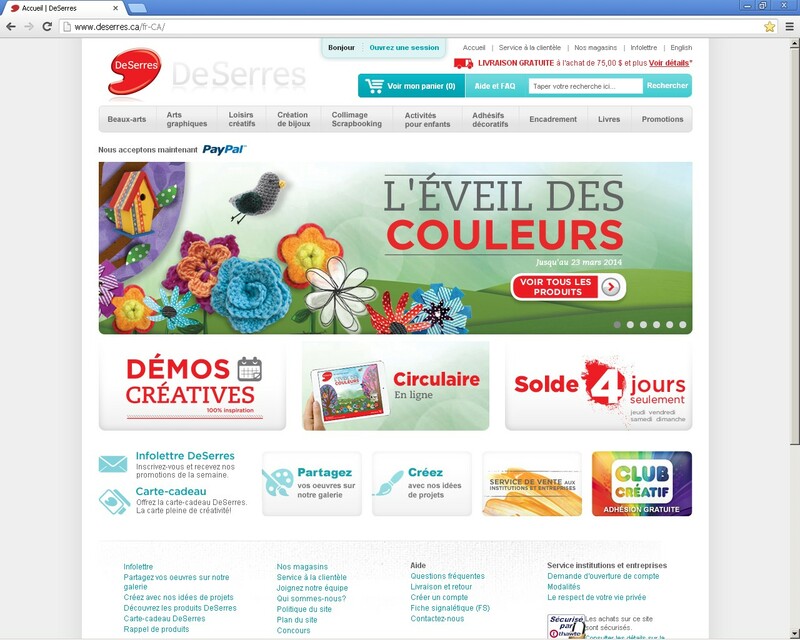 Placemats, tablecloths, cushion, seat covers, garments, purses, afghans. The world is your oyster! Happy hooking! If you were fortunate enough to be in the Toronto area this past Sunday you may have heard of a little festival called the Day of Delight, organized by The Clay and Paper Theatre. It took place in Dufferin Grove Park from 2-5pm and it was truly something to see. I was there! It was great! At the festival, themed around love, courtship and desire, I was happy to present a new work of art to a new audience in a new format for me. This was a collaborative dance piece. Working with visual artist Emily Cook and dancer Eden Kaill Fenrick, we banded together and produced something unique and lovely, also entertaining I think. You can judge for yourself. There is now a video online for your viewing and linking pleasure. The audio was graciously provided by Sweet Mother Logic. Been keeping busy since that last post in February. Very busy. Here are some of the things that I have been up to…..
Well, March madness struck and I collaborated with some musicians on their Sensory Overload show. For this show me and some friends produced 7 sculptures of Rubiks cubes wrapped around sheep. The sheep ranged from 7 inches to 7 feet and fun was had by all involved in this project. 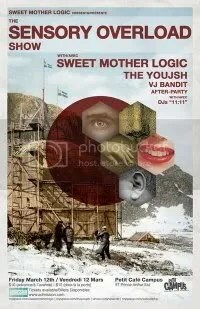 Sweet Mother Logic is very interesting band with a solid and professional sound. Every show they put on is much more than a concert, it is a full on theatrical maneuver! This event was incredible and diverse and jam packed with talented artists coming together for fun and drinks. I am privileged to have been a part if it. April is Fibre Arts month! I have been making sure to do my part to contribute. 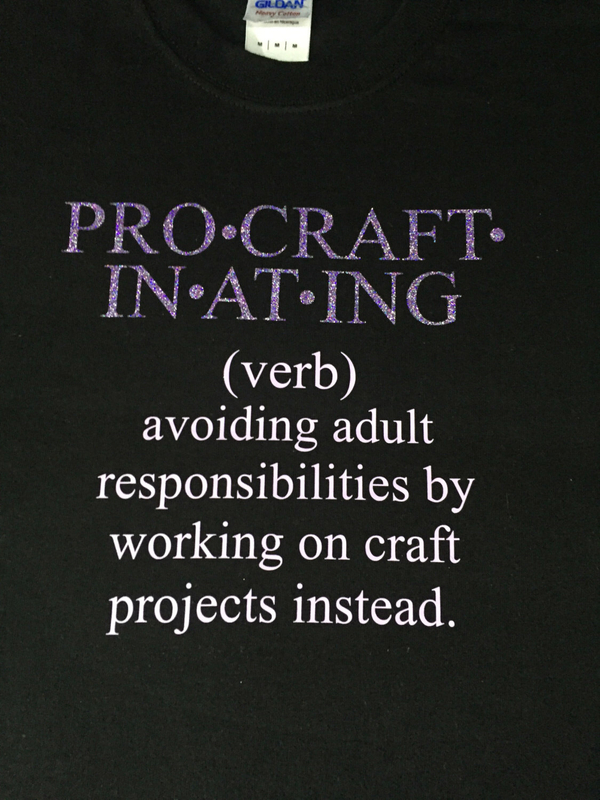 Initiatives, collaborations, publications and charitable donations are some of the ways that I am commemorating Fibre Arts Month! Sent away two fine art postcards as an experiment to see how they would survive the mail and they made it to their destination! Sadly, I forgot to photograph them before they made the journey. If you are in the NY area you should pop by The Brooklyn Art Library and see if you can spot me. It is a great place to be. 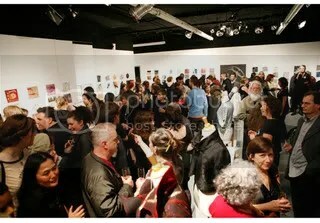 Then it was the 20 x 20 show at CTCM. This month I donated a few things to be sold to benefit the Centre Textiles Contemporain de Montreal at their 20th Anniversary party and fundraiser, 20 x 20. It was a huge success and tons of fun. $8 000 have been raised so far! The exhibition will be up until April 30th. The postcards sent out to the Mail Me Something postcard show at the Brooklyn Art Library in New York are not only on display they are also in a book! The sheep and I will be going for a walk in the park. Fun and photos, live music and food. Something you have to see to believe. Taking Family Portrait on the road! On May 8th I will be in Toronto presenting my work in cyanotype at the Harbourfront Center. This exhibit will be an interdisciplinary presentation of work that addresses the many ways in which the body is ‘mistaken’. 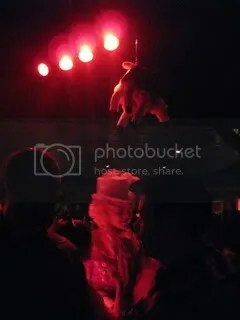 When and where this happens you will find Simulacra, my hand/gloves. ….. and be sure that I have at least a 1/2 dozen other plates in the air. The updates to come promise action, adventure, drama, romance and loads of art.